Google has announced a short-term referral program for all variants of the Pixel 3 family, ahead of the December festive season. As part of this referral program, existing users of Google’s Nexus and Pixel families of smartphones will be able to refer their friends and families to buy any variant of the Pixel 3 and Pixel 3 XL (review). With their referrals, new buyers of any Pixel 3 family device will get instant discount of Rs 7,000 on it, over and above any existing offer that might already be there. 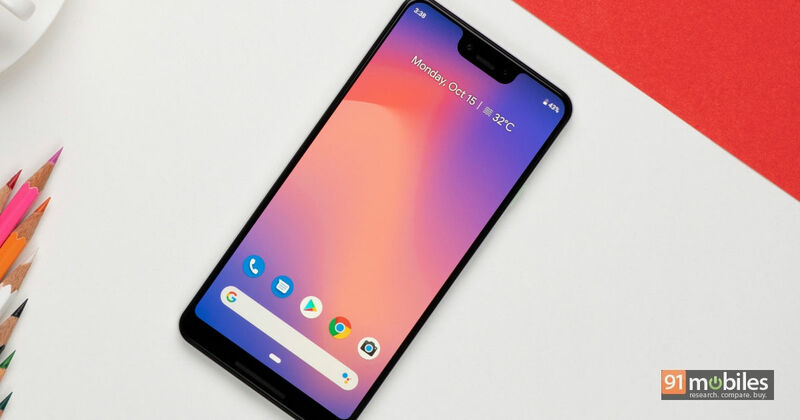 Additionally, referrers of the Google Pixel 3 smartphones under this program will also be rewarded with a Flipkart gift voucher worth Rs 2,000. The offer is valid for purchases made only on Flipkart. To avail this, an existing Nexus or Pixel user will need to use their email address to login to the Flipkart app, and click on the banner that points towards the said referral scheme. Following this, they will be urged to add their email address again to avail the program, and the referral link will be emailed to the user within 48 hours of registration. The user(s) can then share their referral codes with anyone, who can then first validate it and add it to their account. Once added, the code will remain valid till the end of December 24th. Once the purchase is made, the new customer will get an instant discount of the aforementioned amount over and above any other discounts. Once the purchase is completed, the referrer will also be credited with the Rs 2,000 gift voucher, valid on the e-commerce platform. The Google Pixel 3 and Pixel 3 XL are available in two storage variants, each of which can be bought in three colour choices — Just Black, Clearly White and Not Pink. The Pixel 3 is priced at Rs 71,000 for the 64GB variant, and Rs 80,000 for the 128GB variant. The Pixel 3 XL, meanwhile, is priced at Rs 83,000 for the 64GB variant, while the 128GB variant is priced at Rs 92,000.